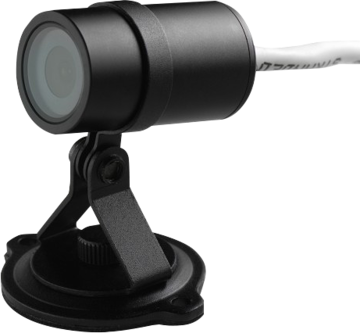 A Tiny Lens and Long Cable Allow for Capturing Surveillance Just About Anywhere - The Aeon SC-W offers a minuscule viewing window that still captures a broad view of whatever is going on around your home or business. The long cable allows for installation throughout any structure or at great distances from the power source if necessary. The lens itself is tiny, measuring just over an inch in width, which makes it ideal for placement in tight areas where space is a concern. This also means the camera itself can be easily concealed for ultimate protection. The small camera lens can blend in just about anywhere, whether it is in a wall, amid landscaping, or through a small peephole. 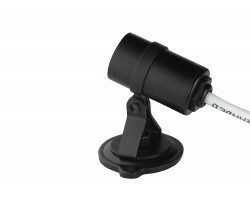 Situate the Aeon SC-W Anywhere with Versatile Mounting Hardware - When you order the Aeon SC-W, you will be pleased to find that the mounting hardware is included and can be attached to just about any structure. Whether you want to attach the camera on a metal shelf, the ceiling, or a hardwood surface, you can easily make the necessary adjustments to keep the camera stable. Furthermore, the included attachments allow you to position the camera at whatever angle will be necessary for you to get the best view possible. 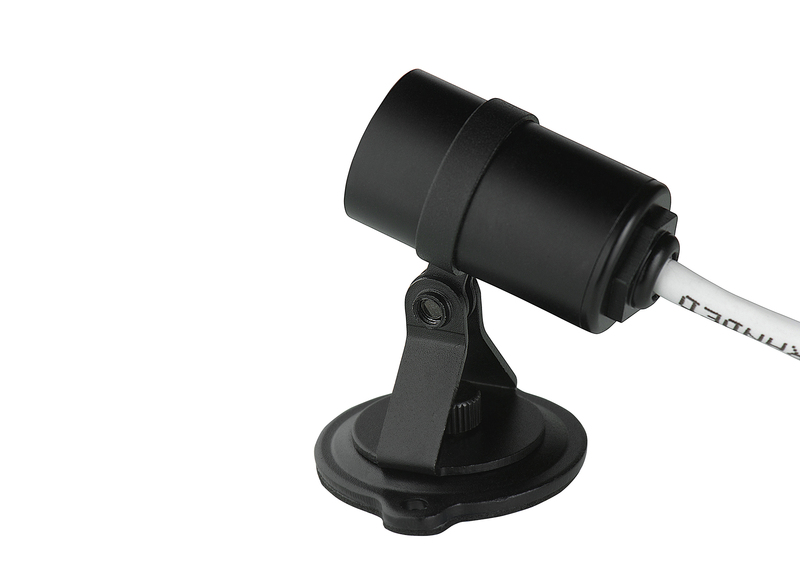 Weatherproof Design Means Functional Indoor or Outdoor Surveillance - The small viewpoint opening of the Aeon SC-W keeps moisture and water out of the camera lens so you can always be sure the video you get is quality and viewable. This means the Aeon SC-W can be situated outside of your home near the roof, at the storefront of your business, or even in high-moisture areas without having the image quality compromised by water, rain, dew, or humidity. 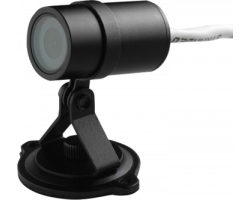 High-Quality Imagery and Video Results in a Tiny Package - The typical small surveillance camera does not provide a maximum-quality image and is limited in its capabilities. 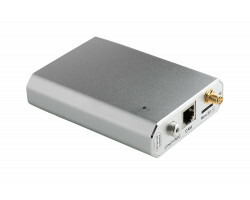 However, the Aeon SC-W offers far beyond standard definition in spite of its small size. This tiny camera is capable of providing a user with 720P HD quality at 30FPS, which stands well above the quality that is offered by most small security cameras. Recordings from the small unit are in a widescreen format, with clear and precise details. Facial, vehicle, or fine detail recognition is not a problem with the quality footage you will receive from this camera. Easily Expandable Design - It doesn't matter if you need just one camera or many, the Aeon SC-W can cater to your demands. These cameras can be easily connected together and you can connect as many as 32 cameras on the same network to give you a broad view of every angle of your home or business. If keeping tabs on 32 cameras at once proves to be too much, the camera's software will allow as many as 16 viewers to tap into the system to view the footage at the same time. By connecting your new camera to your wireless network, you can take advantage of free remote-viewing apps that allow you to take a look at the live feed from either a computer, tablet, or smart phone when you are on the go. If you are far away from home and want to take a peek at what is going on with your iPhone, using a remote-viewing app gives you the ability to do so. If you are out of the office for the evening and would like to check up on your business from your home computer, you have the opportunity to keep a close watch without a lot of effort at all. 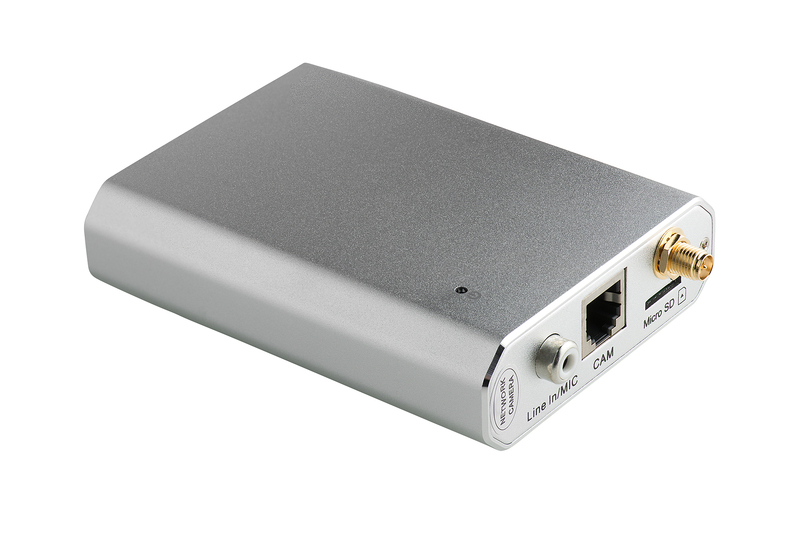 The Aeon SC-W makes it easy to keep track of the recorded footage you capture. 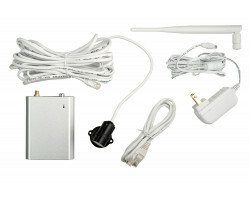 You can save a fair amount of storage right on the camera itself, which has the ability to accept a 128GB microSD Card. 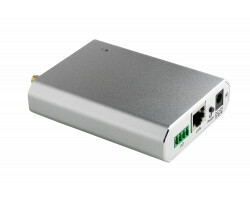 For added convenience, this camera is ONVIF compliant, so you can also record media directly to an attached network storage device, which will offer you the ability to save hours of media and retrieve it later on. If you are looking for an even more convenient media storage option, the Aeon SC allows you to direct recorded media right to your home computer or laptop as well. 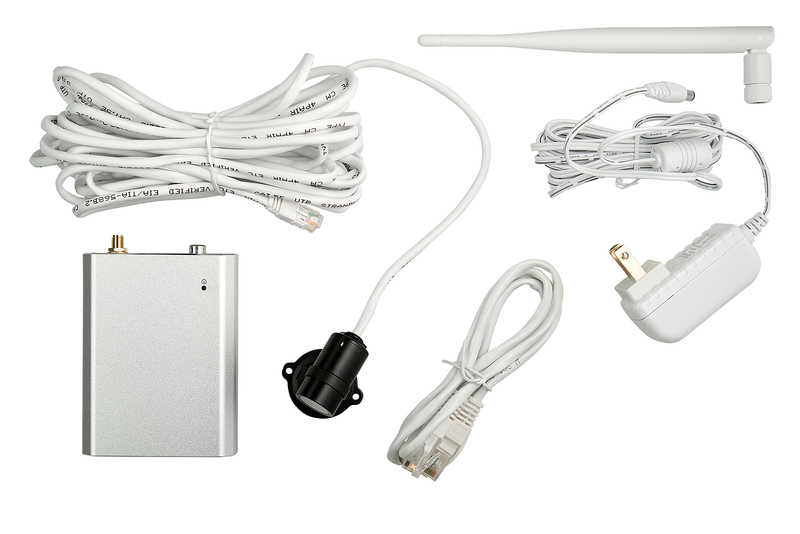 When you have the ability to connect just one wire to your surveillance camera, it makes it much easier to install the surveillance camera on your own. 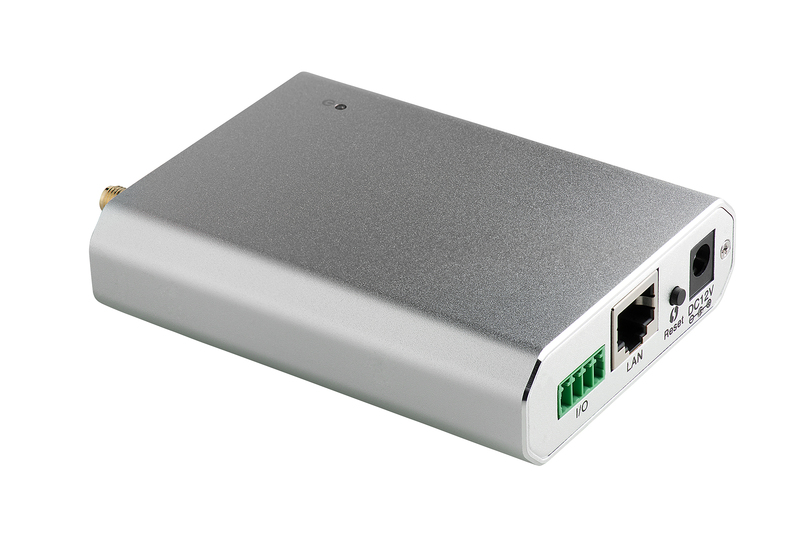 The Aeon SC-W has POE, or Power-Over-Ethernet, capabilities, which gives you the chance to connect to the internet and a power source with just one cable. You can situate your new camera anywhere in the building without having to have close access to both a good WiFi signal and a power source.